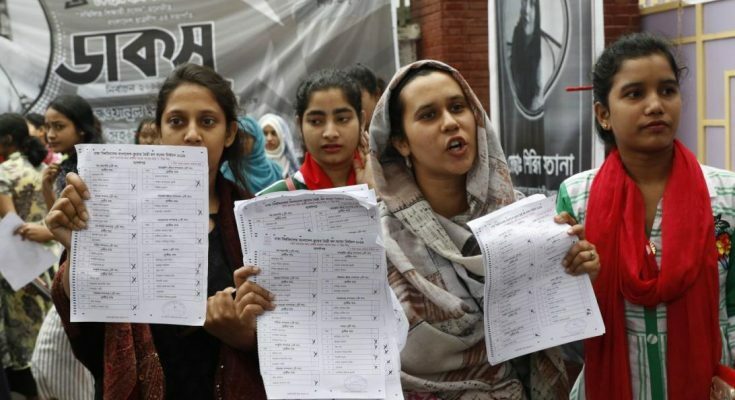 Share the post "DUCSU Election – Let us not become the ostrich"
What happened in the Ducsu “election”—which was made into a farcical show by the Dhaka University authorities, including the Vice Chancellor and the teachers of the institution—requires no elaboration. Thanks to social media and reports by some media organisations, it is now well-known that the much-awaited election was nothing but a charade. It is unfortunate that the nation’s long wait of 28 years for an elected leadership who could command respect, legitimately claim to be representative of the students of the largest public university and uphold the tradition and dignity of the students’ union, which is intrinsically connected to the history of the nation, was trampled in broad daylight. The results, declared in the wee hours of Tuesday, make no difference in this regard. The damage has been done. I am conflicted whether as a former student, twice elected Literary Secretary of the Ducsu (1979 and 1982), and as a former teacher of the institution, I should only be ashamed of a section of the teachers of this university for their roles or unreservedly condemn those first who planned the entire machinations behind the scenes and implemented them for their own benefits, with no regard for the history of this institution. However, I am proud to see that students stood up to this plot, and immensely thankful to the small group of professors who have demonstrated that conscience and sanity are yet to be completely vanished from the campus. They have become gladiator-like warriors. Those who were sceptical about a fair election from the beginning of this process will point to the steps of the administration as to how the entire process was descending into a flawed “election” in slow motion, and conclude that it was bound to happen. The authority’s decision to disregard the demands of all student bodies, sans the ruling party supporters, to shift the date of the election, transfer voting centres to the academic buildings, and pay more attention to the violation of behaviour codes—offered up telltale signs of what was about to happen. The collusion between the university authorities and the ruling party activists was on full display. There was no independent system of election observation, no clear instruction as to what candidates could do to ensure the fairness of the election. Indeed, with the imposition of restrictions on the media and digital phones at the polling centres and sending the ballots to the students’ halls the night before, the dark shadow of December 30 was looming large over the Ducsu election. By morning, it became evident that another December 30 was unfolding, thanks to the courageous female students who laid it bare. But looking back and saying that our worst fear has come to pass is not enough. Ensuring a victory by any means was the primary goal of the ruling party student activists and delivering the victory to them on a silver platter was the objective of the administration. We can safely presume that preventing the Ducsu from becoming the initiator of an anti-government movement, as its tradition goes, is the proximate cause. But there is more to this than meets the eye. 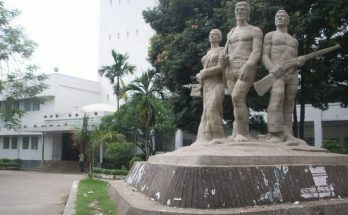 I don’t think the ruling party activists were hoping that this will be an easy sail; instead they and their patrons were aware that it will be controversial, and that this will tarnish the image and reputation of Dhaka University and the Ducsu. This was one of the main drivers of this machination. The other obvious goal is to make the electoral system in general controversial. Since 2014, every step of the way, the ruling party and their supporters have been trying to do so. The 2019 election was the epitome of this effort. There seems to be a well-designed effort to prove the futility of the electoral system. Many people, out of deep frustration and profound resentment, have started asking, what is the use of elections? Why waste money and time? Or, sarcastically suggesting that Bangladesh should adopt the North Korean style of election where the ballot has only one name for one position. Such a proposition, even as a joke, is an ominous development. Notwithstanding various weaknesses of the electoral system, a country cannot claim to be a democracy worthy of its name without some form of representation of the will of the citizens. 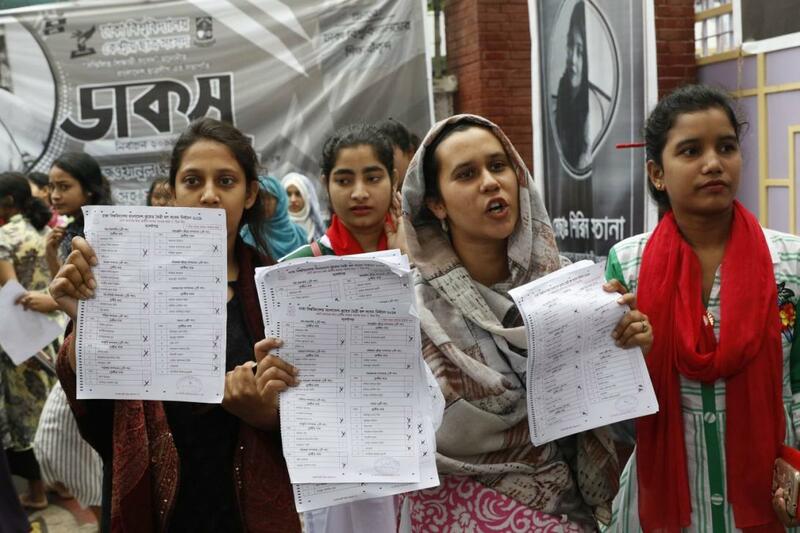 As of now, in Bangladesh, the problem is not the electoral system per se but how it is manipulated by those in power. The politics of delegitimising election is meant to depoliticise the society. We do a disservice to ourselves, and become a tool of authoritarianism, if we join the chorus against a fundamental right of the citizens—to have a fair election. We must hold the university authorities responsible for becoming the proverbial “emperor with no clothes” and politely ask them to move aside for the sake of decency; point to the continuous degradation of the education system, particularly Dhaka University; recall that it no longer is the space for free thinking; and remind everyone how partisan the entire recruitment process starting from the VC to a lecturer has become. Because all of these have paved the path to March 11. But we should not stop there, because the institutional decay of Dhaka University is not an isolated phenomenon. 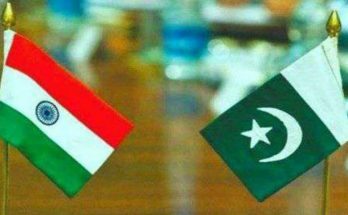 In the past decades, particularly in the last one, institutions of all kinds have been decimated, from the election commission to public service commission to the judiciary to an independent civil society. The ruination has not been limited to these constitutional and social institutions only, but also the very foundation of politics—political parties (both incumbent and opposition)—has been destroyed. Those are now only the shadows of their past. Politics cannot allow a vacuum; the gap is filled in, to use a Harry Potter phrase, by “He-Who-Must-Not-Be-Named”. In times of despair, universities, particularly Dhaka University, have provided a glimmer of hope. It is the students, and a few non-conformist professors, who are viewed as the beacon. A combination of the history of the institution, myth, utopia and romanticisation is to be credited for this perception. But perception matters. Those who feel threatened by this perception would like to see the reputation of the university stained and eventually tarnished. That is the reason behind what happened on March 11. What we can and should do now depends on whether we can see this broad picture. 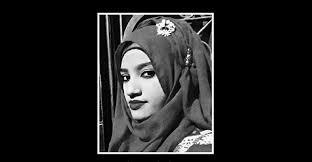 Previous Article ভারত–পাকিস্তান যুদ্ধে লাভবান হচ্ছে কে?